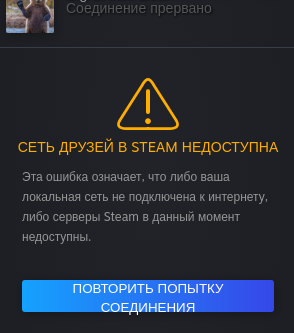 After upgrading Endless OS to version 3.5.8, I am having a problem launching an existing Steam application. I found the solution [here] (Steam does not open). However, the network of friends is still not available! Contribute to flathub/com.valvesoftware.Steam development by creating an account on GitHub. Thank! I was helped by the GitHub solution, in which I needed to connect to the beta version of Steam.